You may have a beautiful garden but sometimes the British weather can prevent you from enjoying it to the fullest. When the rain comes down on your garden party, even if it’s just for a brief moment, it can change everything. However a summer house grants you the opportunity to utilise the outdoors with a little bit of the indoors. Summer houses blend nicely into your garden, and when properly maintained will last for decades, or until your tastes change and you would like to purchase another. Summer houses can also be a wonderful place to enjoy the outdoors from the comfort of what might traditionally be considered indoor furniture. 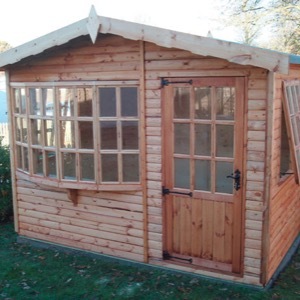 All our summer houses are pre-treated for protection against the elements; however the guarantee on each particular summer house will be different as specified by the manufacturer. It is recommended that despite our pre-treatments you should apply an additional treatment to ensure longevity by using a high quality spirit-based timber preservative. 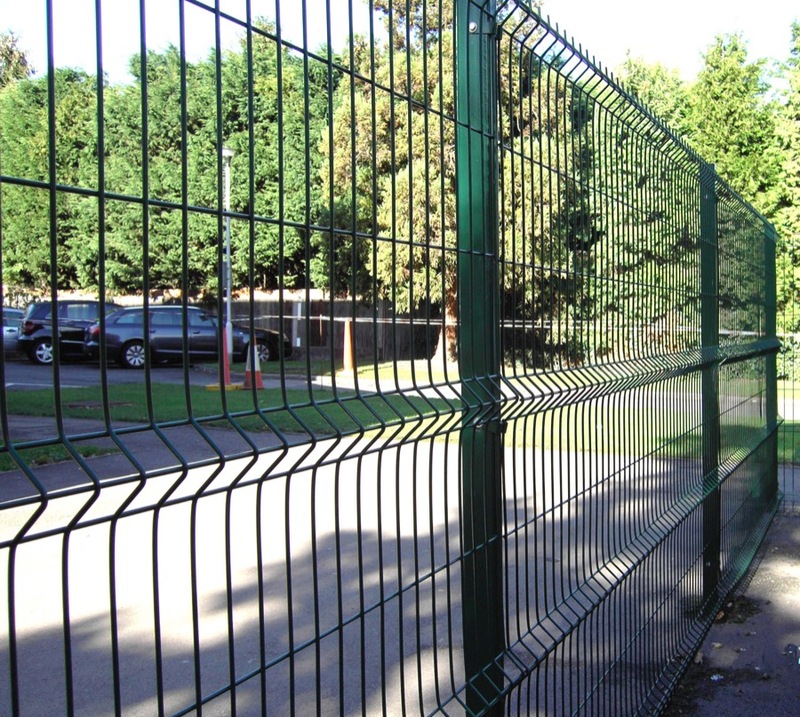 Harrow Fencing Supplies offer a supply and installation service, so we can deliver and erect your summer house for you with prior arrangement. For more information you can speak to our friendly team who will deal with your enquiry. We cover Harrow, Hillingdon and London. Contact us today!